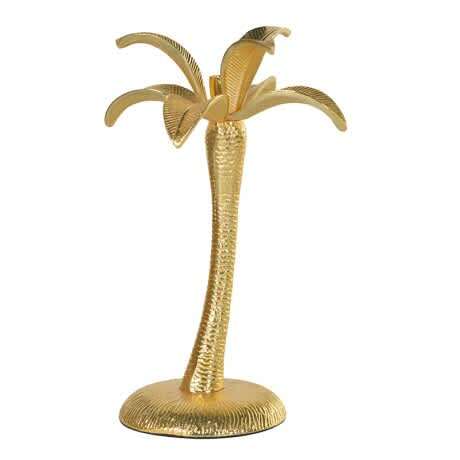 Gold Palm Tree Candlestick - perfect to brighten up any dinner table or add a touch of the tropics to your living room. You can't really go wrong with Palm Trees. The Upholsterer in Midhurst, United Kingdom.